A decision should be announced today with regards to the fate of the beloved Honest Ed's sign. Honest Ed's is no more with the 1.8-hectare location on Bloor and Bathurst Streets soon to be repurposed. Demolition is scheduled for May. I once wrote it's not the buildings we love, it's the signs. The iconic CHUM sign was saved, the Sam the Record Man sign was saved and now there are many wanting to save the Honest Ed's sign. I can see both sides of this argument. On the one hand, the sign only dates back to the 1980s, so it's not really that old. And it is just a giant cheesy sign for a private discount store. 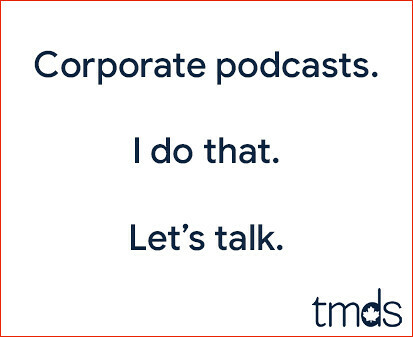 I know that's sacrilegious, but it's true. 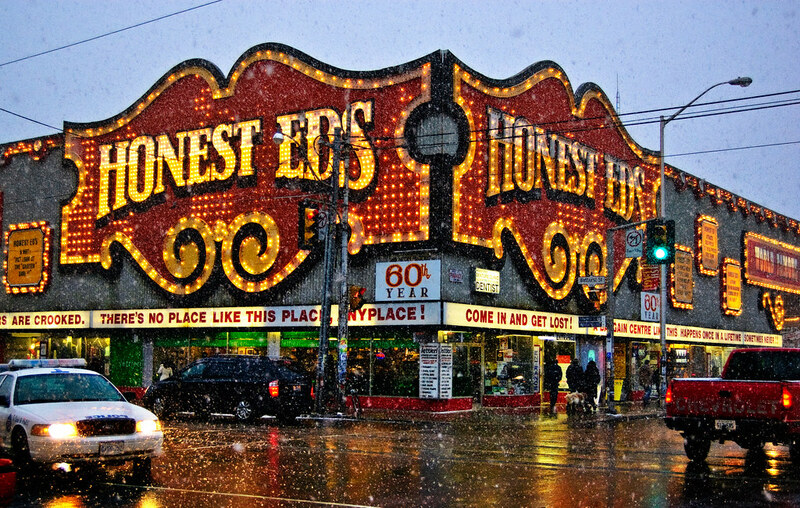 But then again, it's the Honest Ed's sign, an iconic sign closely identified with this city. Why destroy it if it could be preserved somewhere for fellow nostalgists to gawk and smile? Does the sign turn to rubble with the building or should it be saved? I've been to Honest Ed's once in my life and thought it was a dumpy worse version of walmart that was highly outdated. With that said, big neon signs like this give the city aesthetic character and point to a more grittier and evocative time in Toronto's history. The sign should be preserved for such reasons. Would be great to see the sign up on the Ed Mirvish Theater, and I'll be happy when they finally restore the Sam The Record Man sign somewhere. That stretch of Victoria feels like a back alley. It's a weird place to put a splashy sign. I somehow recall when Ed was proposing this sign, he met a lot of resistance at the time.